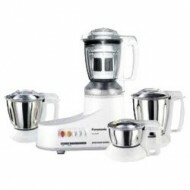 Panasonic MX-AC400 Mixer Grinder can be used to make smoothies with its pad controls and its programming. 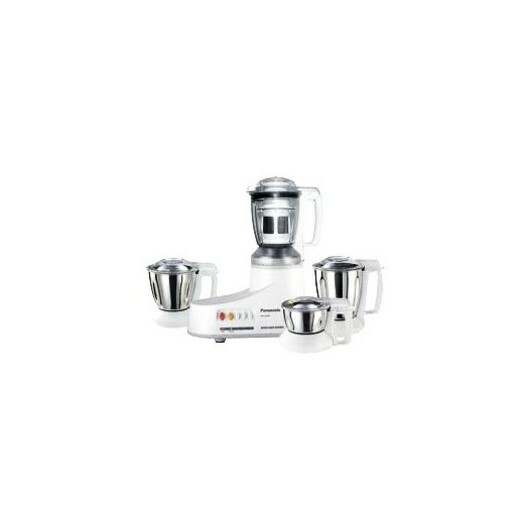 With 4 speed level controls, various recipes can be enjoyed with the help of this mixer. The non stick ring allows the mixer to be stable while in use. 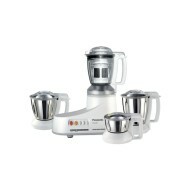 This Panasonic MX-AC400 Mixer Grinder is not complicated; it is very user friendly and easy to use. It works from the press of one button. the large measure marks allows you to be able to keep track of the food that is being blended.